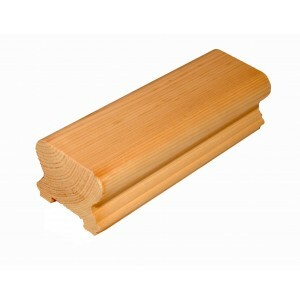 Pig's ear and mopstick handrails that can easily be mounted on a wall for use on stairs and in walkways where a handrail is necessary. 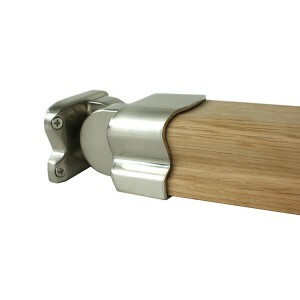 They are designed to be practical, while still looking attractive. 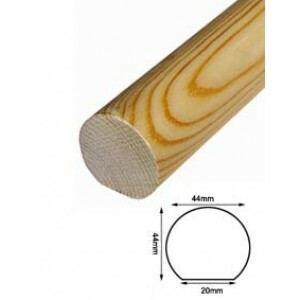 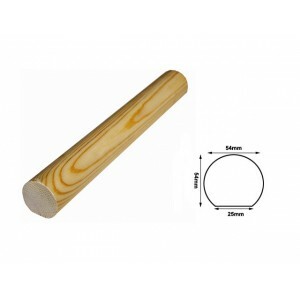 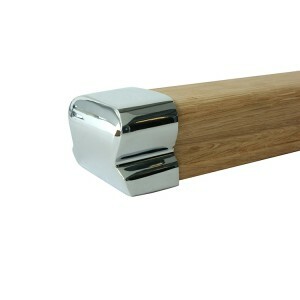 These handrail sections can be bought in a choice of lengths to fit your specifications. 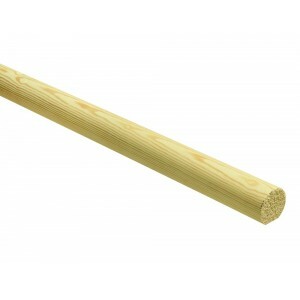 They can also be cut to length to suit. 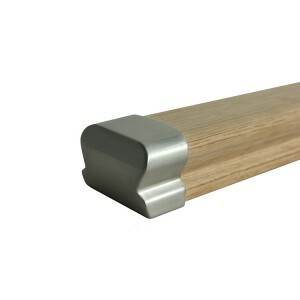 The wall mounted handrails in this section can also be bought in a choice of softwoods and hardwoods, so you can match your existing stairs or home furniture. 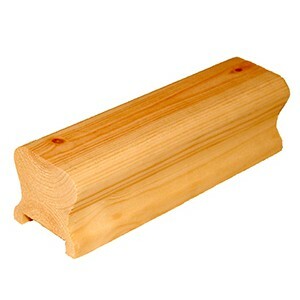 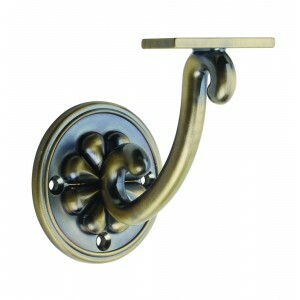 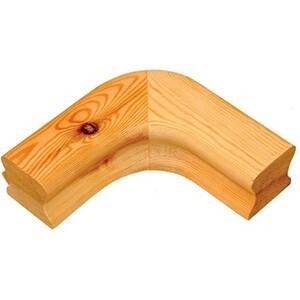 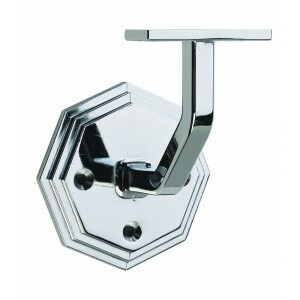 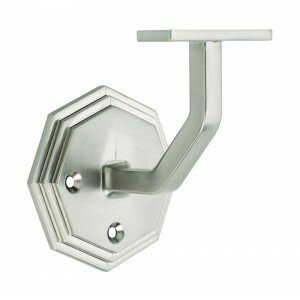 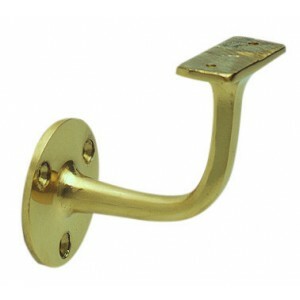 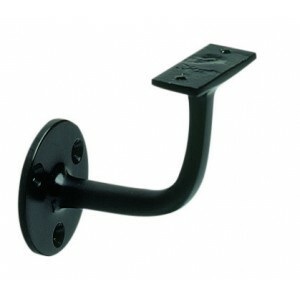 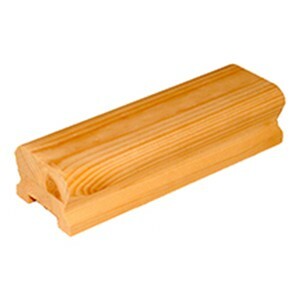 For finishing your handrail, we have a selection of brackets and end caps. 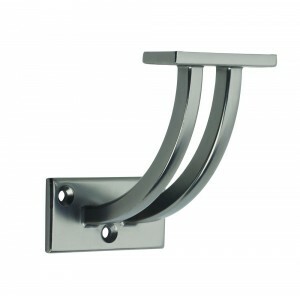 These parts are in a choice of materials and styles, so you can choose something with a modern look or something that is more traditional.